Contemporary curating (or more precisely, curating contemporary art) deals with the creative practice of combing through history, inspecting the present, and looking to the future in art. It is also the process in which culture and knowledge are produced to become closely correlated with the development of contemporary culture. It emphasizes the critical vision and artistic perception to pay attention to the insight and reflection of social reality, art ecology, and creative context. While the contemporary society is built on top of global modernization and contemporary curating emerged as a product of the western modern society, its cultural reflexivity and reflectivity would instead become the tool for re-contextualization of our times. It serves to promote the continuous exchange of ideas between global and local cultures amid a globalized progression of contemporary society. 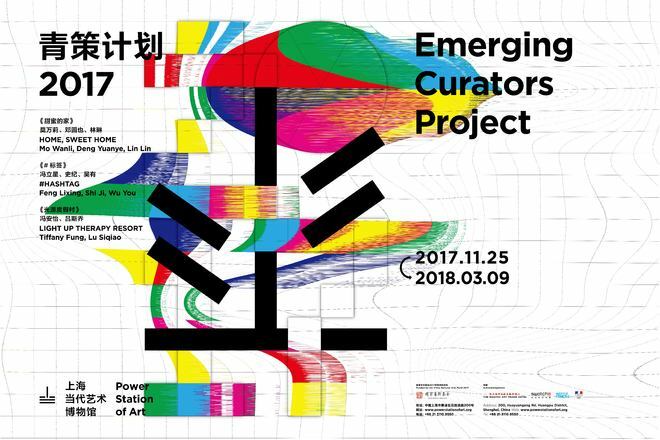 The PSA “Emerging Curators Project” is a unique development and research program for emerging curators in China. This year marks the fourth year of the program since 2014 with 12 exhibitions made possible by over 20 young and emerging curators. The curatorial program embodies the broad curiosity of the young curators with multidimensional judgements, concerns and reflection on the social hotspots, and the maturity in the design of the exhibition and transfer of the spatial relations. Within four years, the “Emerging Curators Project” has been expanding its platform and upgrading the incentive mechanism, and the purpose of this symposium is to inspire emerging curators throughout discussion and sharing of hands-on experience with professionals from different industries. The “Emerging Curators Project 2017” will open on November 24th. A city is the carrier of human life and the location for social behavior. For the development of modern cities, the social, political, and economic changes in the environment have become the norm. As such, discussions on the city landscape have not only focused on the urban designs and architectural appearances in the physical environment, but also on the city as a carrier of the new lifestyle. Furthermore, we can see how it reflects the daily life and environmental changes, urban renewal and local narrative, urban movement and social composition, urban acupuncture and social practices under the weight of globalization. This session will explore the evolution of modern cities with the globalization in terms of urban architecture, cultural landscape, and local history. Through observation for the urban environment and social relations, we can then reflect on the environmental changes and relationships in society that are essential for our survival. In recent years, writing of art history has become a topic that is closely related to the exhibition and how they are planned, as it is based on combing through context of artistic creations, the study of synchronicity and cross-regions, and the development of art archives that are becoming increasingly critical. This session will offer discussion on how to develop an awareness for issues and how to participate in the writing of history while curating an exhibition. What are the problems that we may encounter if the exhibition is taken as a research-in-action? Can the exhibition offer a specific perspective to enrich the history to be written? How does the study of archives provide a broader and more exquisite level of historical writing and exhibition practice? How does the curator of contemporary art focus on art history and contemporary issues to put forward new ideas regarding history and methodology? These questions are not only relevant to the academic direction of institutions, but will also have a positive effect on the communication channels between the public and the exhibition institutions over the long-term and in-depth cultural developments. Since the turn of the new century, Internet media and digital technology have reshaped our social structure and cultural patterns to provide a new way of imagination and impact on life – just as they have also exposed new opportunities for innovative experiments in artistic creativity. On the other side of such technical optimism, mankind is being penned-in by the digital, intelligent, and automated technologies to lead to reduced production of human emotions. Artistic inspiration and human drive are being controlled, replaced, and hollowed out by the various convenience afforded by applications in big data and artificial intelligence. This theme will explore the influence of digital media and new technologies on the creative action and curatorial practice in the field of contemporary art. Further topics to be explored are: How will the production and propagation of digital media, as a new carrier of creativity, result in a diverse narrative context, convey a new social association, and introduce the aesthetic expression and cultural meaning? As a collective representation of surviving in the digital era, how does the online community shape our public awareness? Out on the open battlefield of the Internet with sovereign surveillance on the netizens, how can we make the best use of the media at hand to render the most powerful content in order to counter the allure and control of these new technologies on us? Since World War II, conceptual art emerged around the world to become the new creative theme in the association of art and society. Subsequently, globalization and neoliberalism then introduced a great impact on the economic and social structures to result in the urban and rural imbalance, deterioration of ecological environment, distortion of human values, and other phenomena and crises – thus triggering the questioning and criticism on the invasion of capitalism. Many contemporary artists have responded to these social phenomena in their works, transforming critical consciousness into concrete actions to not only challenge the existing systems and values but to also establish the local awareness with in-depth recognition of the regional characteristics. This session will discuss how contemporary art intervenes with society to dialogue with the public, and how it can be translated into the cultural action to reveal and criticize our society, what the strategies and methods are, and where the artistic values and social effects are found. It will also explore the role of artists transformed by the political and social functions of art, as well as the social or aesthetic significance of advancing the development of contemporary art. Ms. Lai is an independent curator, critic and art consultant with an academic background of art history and museum studies. She was also the recipient of a joint research fellowship from the National Culture and Arts Foundation in Taiwan and the Fulbright Foundation in the U.S. 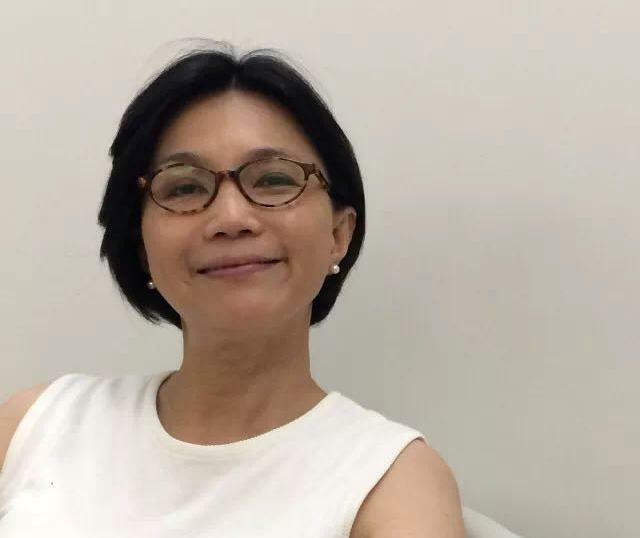 Formerly a curator at National Taiwan Museum of Fine Arts and Taipei Fine Arts Museum, Ms. Lai has more than 25-year experience in curatorial practice and management. In 2006, she became the Director of Museum of Contemporary Art, Taipei, and in 2009, the Founding Director of Rockbund Art Museum, Shanghai. 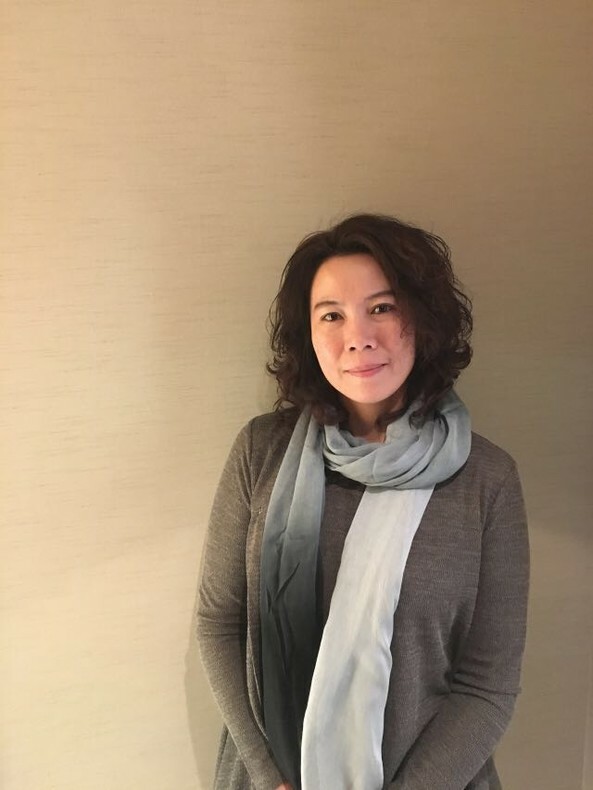 Since 2012, she has served as an independent art consultant engaged to the planning and operation of contemporary art museums in Shanghai and Taiwan. 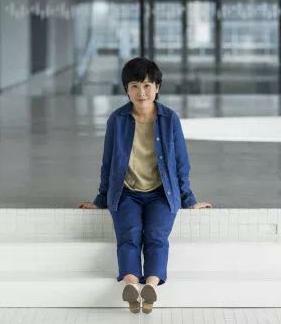 She was the advisory committee member of Rockbund Art Museum, Power Station of Art in Shanghai, and currently the advisory committee member of Taipei Fine Arts Museum and Kaohsiung Fine Arts Museum. Ms. Lai currently serves on the Board of Spring Foundation and the Dimension Endowment of Art in Taiwan. She is also an adjunct professor of National Taiwan Normal University. Artist, Curator, Directorof Power Station of Art, Chief-Editor of Art World magazine.After graduatedfrom Ecole national superieur des Beaux Arts in Paris, Gong Yan returned toChina and established “O Art Center”in Shanghai Institute of Visual Arts. O ArtCenter focuses on unstable media art and city research, provides a dynamicplatform for young talented artists and curators. In 2002 and 2006,Gong Yan’swork had participated in Shanghai Biennial. In 2007,she was invited as jury member of Ars Electronica Linz Austria. 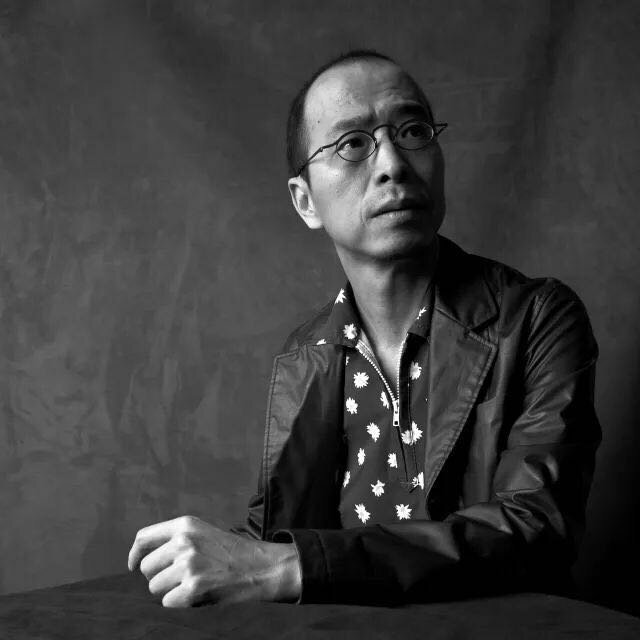 Gong Yan had curated exhibitions, such as“Ordinary Architecture—The Chinese Pavilion in the 11th InternationalArchitecture Venice Biennale”, “Andy Warhol :15 Minutes Eternal”, “Decorum: Carpets and Tapestries by Artists”“Shinohara Kazuo”,“Mobile Architecture: Yona Friedman”, “BodyMedia I &II”,“Snacks”, “PSA Collection Series-Yu Youhan”, “Toyo Ito: On the Stream”, “PSA Collection Series - Li Shan”and etc. Born in Shanghai in 1954, Fei Dawei is a contemporary art critic and curator. Before his admission to the China Central Academy of Fine Arts, he worked in a Shanghai factory for 10 years, and became a lecturer at the academy upon his graduation in 1985. In the 1980s, he was deeply devoted to the development of Chinese contemporary art –from 1986 to 1987, he was a visiting lecturer in France to introduce China’s ’85 New Wave Art Movement; and from 1987 to 1989, he was among the curatorial team for the Les Magiciens de la Terre exhibition at the Centre Georges Pompidou, which included works by three Chinese artists, Huang Yongpin, Gu Dexin and Yang Jiecang. In 1990, he independently curated the Chine Demain pour Hier exhibition, presenting works by six Chinese artists including Huang Yongpin, Cai Guoqiang, Chen Zhen, Yang Jiecang, Gu Wenda, and Yan Peiming. In 1991, he curated the Exceptional Passage exhibition in Japan, for which the Xin Ke Du Group (New Measurement) drew international attention for the first time. Through the 1990s, Fei maintained close partnership with the group of artists for a number of exhibitions. In 2002, Fei Dawei was appointed Director of the Guy & Myriam Ullens Foundation, and by 2008, he set up and managed a nearly 2,000-piece pronounced collection of Chinese contemporary art. From 2005 to 2007, he established the Ullence Center for Contemporary Art (UCCA) in Beijing, and in 2007, he curated the '85 New Wave Inaugural Exhibition at UCCA. In 2008, he resigned from his roles at both the Ullens foundation and the center, and once again became an independent curator. Fei Jun holds an MFA in Electronic Integrated Art from Alfred University’s School of Art and Design in New York. 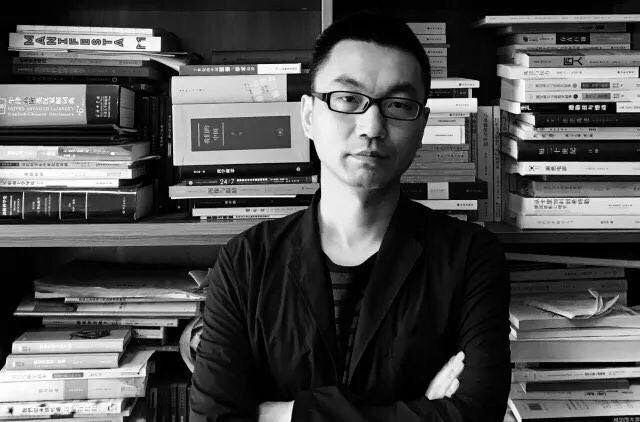 Fei Jun is the head of CAFA Media Lab, a professor in interactive media art and design, China Central Academy of Fine Arts as well as a working artist and designer. He is also a chief creative director of Moujiti interactive and curator of Beijing Media Art Biennale. His art and design work has been exhibited nationally and internationally in galleries, museums and festivals, and has received many international awards including IF design award, Red dot design award and Design for Asia Award. His artistic practice has crossed digital art, interactive art, experience design, interface design, interaction design, digital publishing, smart mobility and other unknown areas. 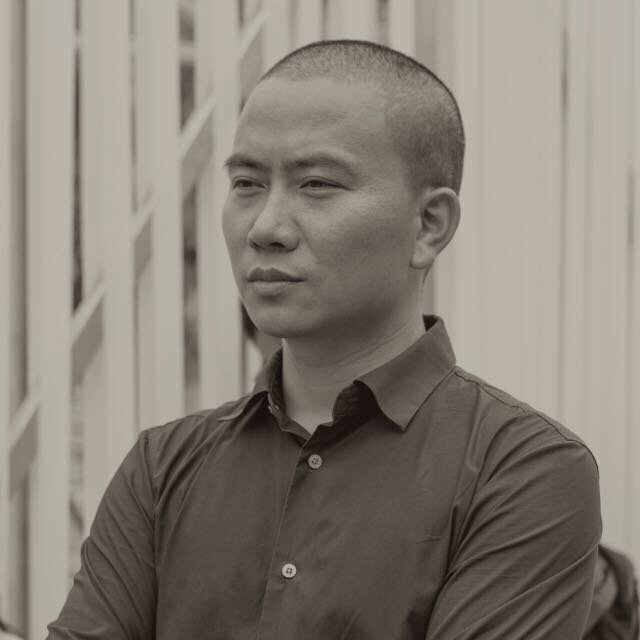 As an artist, he is particularly interested in the hybrid space that constructed by virtual and physical space; as a designer, Fei Jun has been creating mobile applications and interactive installations for Clients, including the Palace Museum, Audi, Trends Media Group and etc. ; as an educator, he is facilitator of developing education in art and technology. 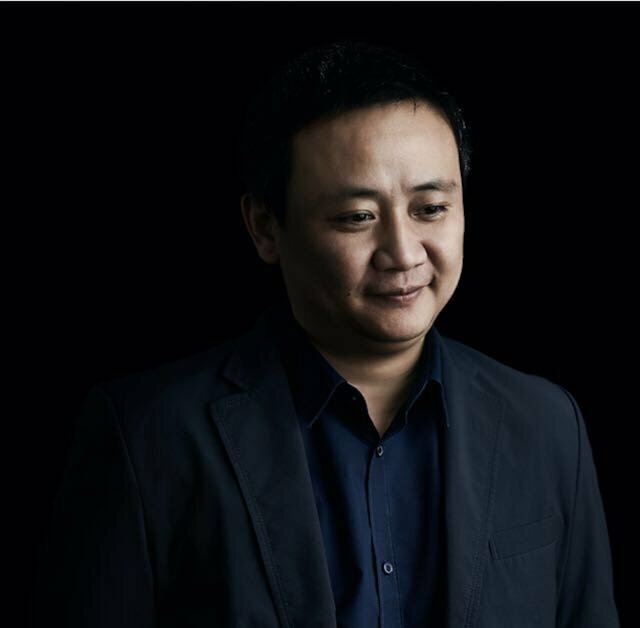 Fei Jun is also the co-founder of Interactive Beijing (IB), a design driven innovation platform that devote to inform, inspire and incubate. IB takes on the most relevant social subjects using human oriented design approach. Through a set of programs like conferences, workshops, competitions, mentorship camps, and exhibitions, IB aim to foster new talents and incubate innovative ideas that could bring positive changes to society. 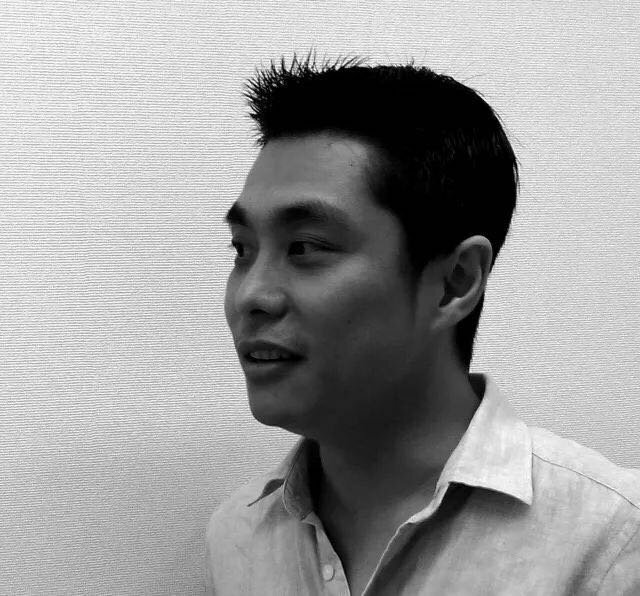 Jiang Jin is an urbanologist, archive-editor and independent curator. He has been working on urban research and experimental study, exploring the interrelationship between design phenomenon and urban dynamic with fieldtrips covering over 200 Chinese cities and around 60 countries. 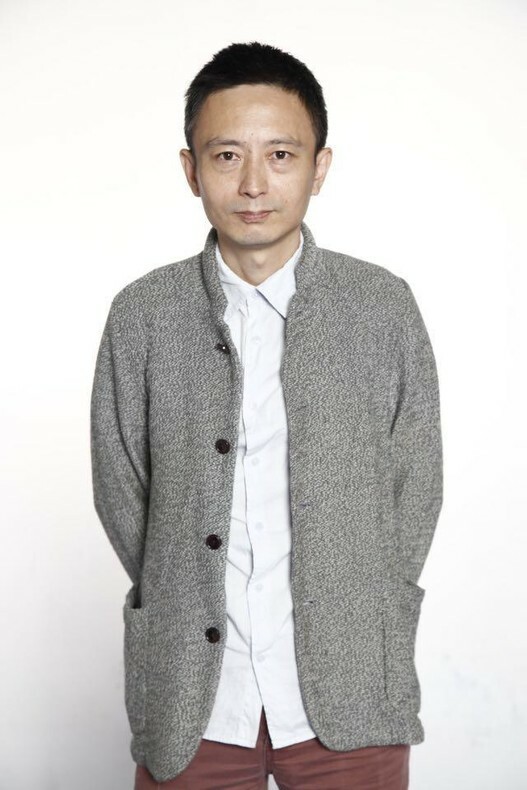 He was the founding editor-in-chief of Urban China Magazine (2005-2010), which had been exhibited in three museums in New York, Los Angeles and Chicago as the first Chinese magazine being exhibited overseas in traveling solo exhibitions. He was also the curator of the international exhibition “Street Belongs to … All of Us!” in China in 2008, the project director at Strelka School of Architecture, Design and Media in Moscow (2010-2011), the visiting fellow at the ESRC Centre on Migration Policy and Society of Oxford University (2011-2012), and the chief-curator of the Chinese Pavilion of the 14th Venice Biennale of Architecture (2014) and “Shekou Roundtable: 2025” of UABB in Shenzhen (2015). His published books include Urban China: Work in Progress(co-edited with Brendan McGetrick, 2009) and A Village by the SEZ (2010 for the Shenzhen Pavilion in Shanghai EXPO, 2010). Lu Mingjun has a PhD in History from Sichuan University (2011). 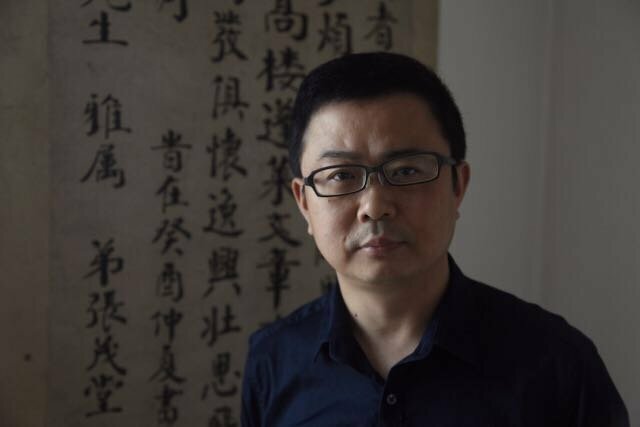 He is currently Associate Professor of Art History at Art College, Sichuan University. Lu’s research interests include history of modern and contemporary art. He curated some exhibitions. His thesis was found in Literature & Art Studies, Art Studies, 21st Century, Artforum, Leap, etc. His recent books include Writing and Narrating of Vision: The Vision of History and Theory (2013); Visual Cognition and Art History: Michel Foucault, Hubert Damisch, Jonathan Crary (2014); On Meta-Painting: An Art Institution and Cognition of Universality (2015); Post-Sense Sensibility·Art for Sale·Long March Projects:Contemporary Art Practice and Social Change in China Since 1999（2017, Forthcoming）；and Poetics of View：Visual Culture，Art History and Contemporary （2017, Forthcoming）.Since 2015, he held the post of artistic director of Surplus Space. The Robert H. N. Ho Family Foundation Greater China Research Grant 2015 Grantee. 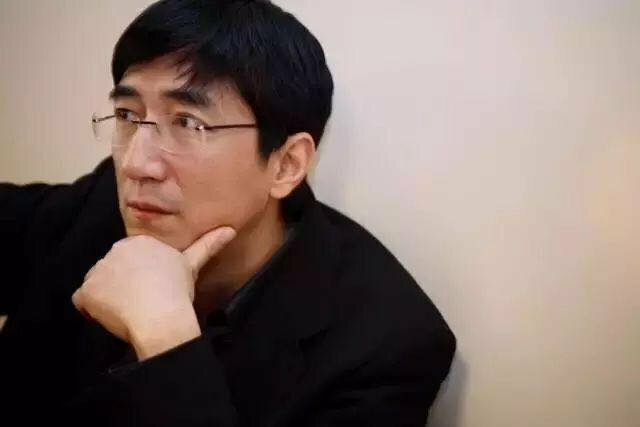 He received the 2016 Yishu Awards for Writing on Contemporary Chinese Art. He was ACC (Asian Cultural Council) fellowship award recipient from China in 2017. Pi Li is the Sigg Senior Curator of M+, a visual culture museum in Hong Kong. He previously served as the deputy executive director of the art administration department at the Central Academy of Fine Arts (CAFA, 2001-2012); the co-founder and director of Boers-Li Gallery in Beijing; and the co-founder of Universal Studios-Beijing (2005-2012). Exhibitions Li curated include Right is Wrong: Four Decades of Chinese Art in M Sigg Collection at Whitworth Gallery in Manchester and Bildmuseet in Umea 2015 and 2014; Under Construction at Tokyo Opera Museum in 2002; Moist: Asia-Pacific Media Art at the Beijing Millennium Monument Art Museum in 2002; Fantasy Zone at Art Museum of DongA Daily in 2001 and Beijing Modern Art Center in 2002; Image is Power at HeXiangning Art Museum in Shenzhen in 2002. Other positions include advisor of Asian-Pacific contemporary art to the Tate Collection; curator for the Asian-Pacific region for the Artist Pension Trust; curator of Media City Seoul in 2006; and director of the 2006 Chinese Contemporary Art Awards. He has also served as curator for the Sao Paulo Biennial in 2002; the Shanghai Biennial in 2002; and Allôrs la Chine at Centre Georges Pompidou in 2003. Publications include From Action to Concept (2015), the Age of Curators (2003)and Postmodern Sculpture (2001). Li earned his Ph.D. degree in art history from Central Academy of Fine Arts. Professor Chih-Yung Aaron CHIU is now the Dean of Division of Culture and Creativity, and the Programme Director of Media Arts and Design at BNU-HKBU United International College (UIC). 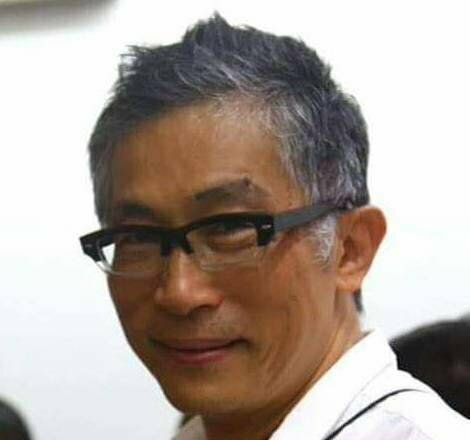 He is also the inspector of Digital Art Foundation Taipei and the Director-general of Taiwan Art and Technology Association. He received his PhD from School of Interdisciplinary Arts at Ohio University in USA, with double major in visual arts (painting, sculpture and architecture) and film studies (film aesthetics, theories and criticism) as well as a minor in aesthetics (phenomenology). His focus areas are new-media art aesthetics& review, film & television aesthetics, and technological cultural research. 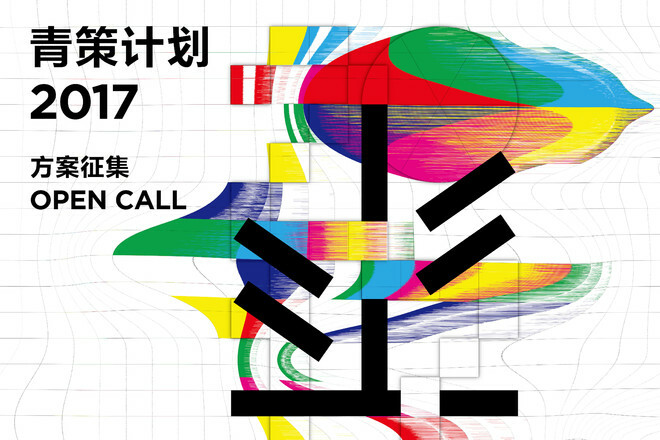 In the past few years, Prof. Chiu has participated in many curatorial works including IP EXPO Exhibition (2017), 2015-16 Taiwan Digital Art Festival – Trend, 7th, 8th, 9th and 10th Taipei Digital Art Festivals, the 4th Digital Performing Art Festival, and also many international exhibitions worldwide including Hong Kong, Boston and Madrid. Prof. Chiu is also a prolific writer. His articles titled “On the Embodied Aesthetics of Digital Arts” (2007) and “Inter/face: A Reconsideration of Myth of Transparency” (2008) have been nominated by Digital Art Awards Taipei. His most recent publication titled “Significant Discourse and Local Practice: New Media Art in Taiwan’s Context” (2012) has become one of the most important texts in New Media Art in Taiwan’s academia. Roan Ching-yueh is an author, architect, and curator. Formerly a professional architect (licensed in Taiwan and in the United States), he is now a professor at the Department of Art and Design at Yuan Ze University. A prolific author and curator, Roan Ching-yueh is the recipient of numerous literary prizes, as well as architecture awards including the Architectural Critic Award from the Third Annual China Architectural Media Awards in 2012, and 2015 Outstanding Architect of the Year award. His novel Victory Song won the 2004 Taipei Literary Award, and Lin Xiuzi And Her Family was long-listed for the 2009 Man Asia Literary prize. Manray HSU is an independent curator and art critic based in Taipei. Among various projects, Manray has curated Naked Life (2006), Liverpool Biennial (2006。), Taipei Biennial (2008), Biennale Cuvee at the OK Center for Contemporary Art in 2009 (with Martin Sturm), and the Forum Biennial of Taiwanese Contemporary Art in 2010 (Taipei Contemporary Art Center). Manray has served as juror for Venice Biennale (2001), Istanbul Biennial (2001), Hermes Art Award for Korean Contemporary Art (2007), Hugo Boss Asian Art Award (2012), etc. Amy Cheng is a curator based in Taipei. In 2010, with music critic Jeph Lo,she co-founded TheCube Project Space, which serves as an independent art space devoted to the research, production and presentation of contemporary art in Taipei.With the aim of delving deeply into local culture, establishing long-term relationships with artists, Cheng explores the possibility of “expanding curating”. Since 2009, she has co-initiated and carried out several research projects, including “Sound Cultures inPost War Taiwan”(2011- ) and “Critical Political Art and Curatorial Practice Research” (2009),for which she contributed to and edited the publication Art and Society: Introducing Seven Contemporary Artists. Recent exhibitions curated by Amy Cheng include: The Heard and the Unheard: Soundscape Taiwan, Taiwan Pavilion at the 54th International Art Exhibition – La Biennale di Venezia(2011), the exhibition series Re-envisioning Society (Taipei, 2011-2013), the screening Unhomely: Tales of an Island (Manchester, 2013), Shamans and Dissent(Hong Kong, 2013) and Towards Mysterious Realities (Taipei, 2016; Seoul, 2018). She also co-curated these exhibitions: Melancholy in Progress: The 3rd Taiwan International Video Art Exhibition (Taipei, 2012), ALTERingNATIVism─Sound Cultures in Post War Taiwan (Taipei, Kaohsiung, 2014), Phantom of Civilization(Luxembourg, 2015) and Tell Me a Story – Locality and Narrative (Shanghai, Torino, 2016/2018). Zuo Jing is a curator, and the editor-in-chief of mook Bishan (Green Mountain). As one of the first workers that brought contemporary culture and art into rural development, he organized renovation for two Qing Dynasty residential houses in Yi County of Anhui Province, started a research, publication and exhibition program titled “One Hundred Crafts in Yi County”, and co-founded the Bishan Craftsman Store (2017). In Liping County of Guizhou Province, he proposed the concept of “township construction”, and curated three exhibitions on regional culture, Rural Architecture of Dong Minority in the 1980s (2016), Folk Records of Dong Minority Mountain Villages (2016), and Exhibition about Rice (2017). In Lancang County of Yunnan Province, as a sideline program of the UNESCO world heritage application for the Jingmai Mountain Ancient Tea Forests, he led a team to five of the mountain’s traditional villages for comprehensive collection of cultural knowledge and for redesign and renovation of local spaces. The efforts led to the rural-textbook-style exhibition, Today’s Wengji, which opened in October, 2017, whereas projects including architectural design, residential renovation, exhibitions and publications about several other villages and researches about Jingmai Mountain’s collective economic transformation and upgrade are still under way. 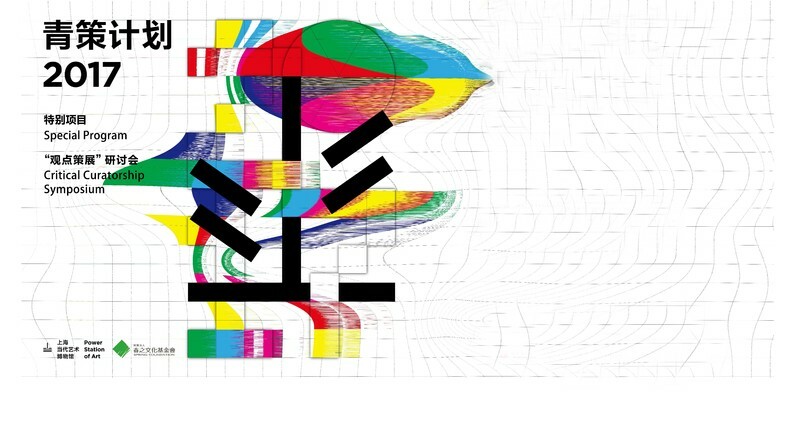 The Spring Foundation was established in 1999 with a long-term commitment to encourage creativity, research and education in the arts to promote the development of Taiwan’s contemporary art and culture. The focus of the Foundation’s efforts has been in the curatorship of exhibitions, in academic research as well as in arts education, with the objective of consolidating available resources and establishing international exchange. Through diverse cultural activities, the Foundation hopes to stimulate participation from a variety of audiences groups in order to nurture a broad cultural panorama.